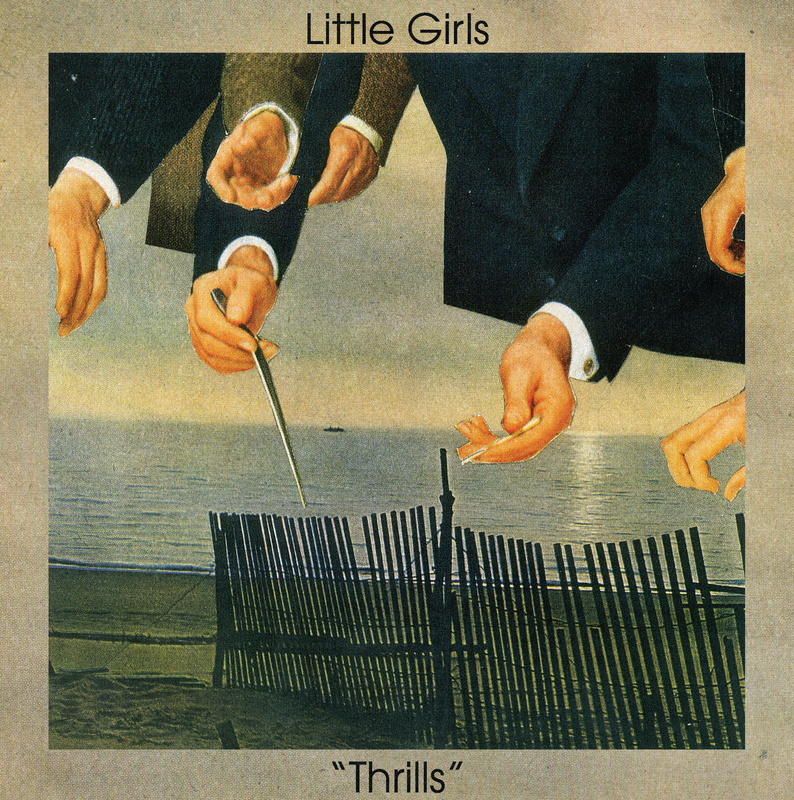 Toronto pop band Little Girls was originally conceived as a solo project from Josh McIntyre’s other band Pirate/Rock. 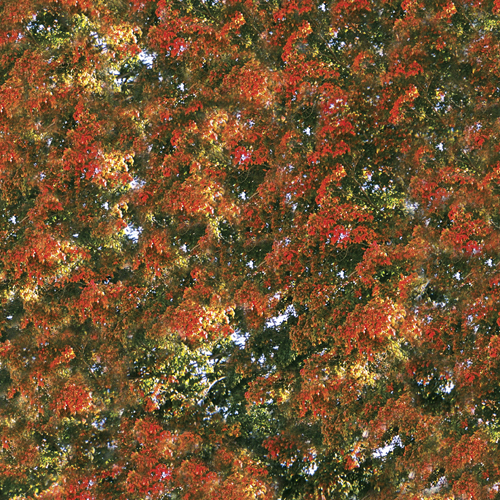 It wasn’t long before these five tracks made their way across the blogosphere. Now they make their way to you, on vinyl. Little Girls’ sound rests comfortably into a modern lo-fi demographic, stirring up shoegaze, bedroom goth, and memorable riffage into tiny, murky little packages of joyful release. Drum machine, hazy vocals and plenty of thick guitar strum are what’s in store. RIYL Blank Dogs, Dum Dum Girls, the Pink Noise and Times New Viking.